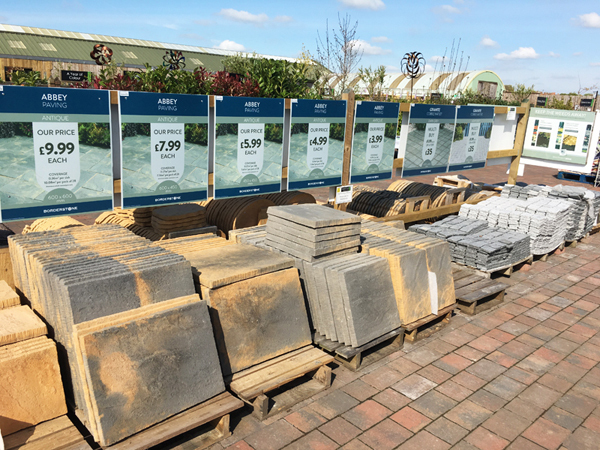 Our landscaping department has everything you need for that weekend D.I.Y task or to provide the finishing touches to your garden design. 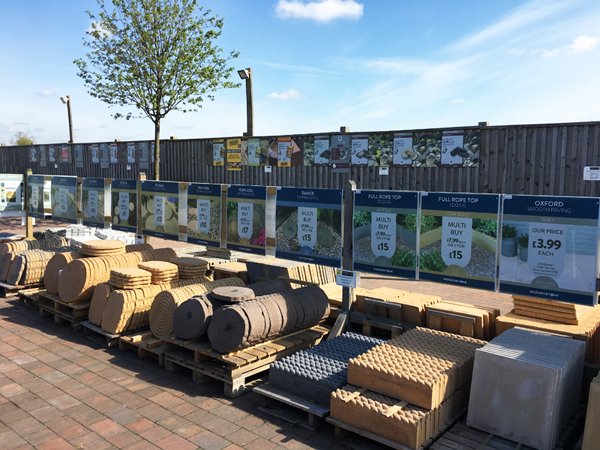 We have an substantial range of paving from stepping stones to path edging and various heights of trellis to suit your every need. Ask our staff for assistance to help you make those all important decisions.